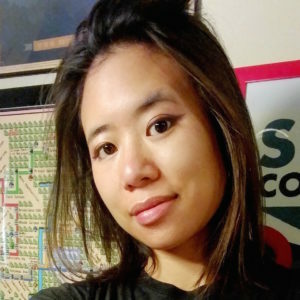 Huyen Tue Dao is an Android developer and Google Developer Expert currently working on the Android team at Trello. She has a B.S./M.S. in Computer Engineering from the University of Maryland and is co-creator of the “Android Dialogs” YouTube channel. The only other thing that keeps her up as late as development (and often longer) is gaming: PC, console, board, card, anything.